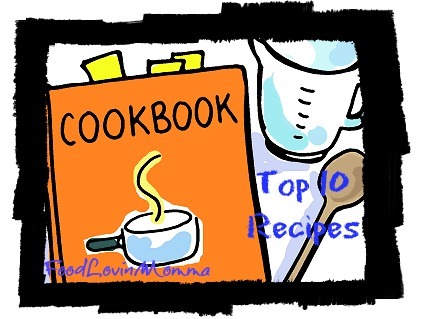 Food Lovin Momma: Slow Cooker Top 10! 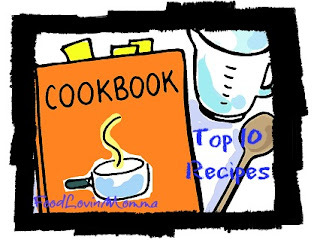 So I've had several requests over the past few weeks from readers for a Top 10 type post of my favorite recipes. Since I have SO MANY favorite recipes I decided to break it down by category and start with my most beloved type of recipe: Crock Pot! That’s great and we also can know about your favorite recipes as well. In your list there are two of mine favorite ones that are apple pie and chicken tacos both are so delicious to eat. You got great choices, almost half of them are pretty good ones. Mississippi Roast and Catalina Chicken always top my list as well. I’m pretty surprised because you have choices same as mine. I’m happy and looking forward to try few of these which missing my recipe book. This is interesting! I guess it’s better to start maintaining a recipe book for my self as well. So I can learn the art of cooking. Lol. Wow ideal blog for me. 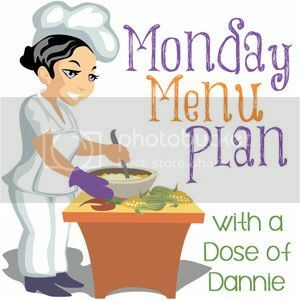 I am going to try out some of these mouth watering recipes.